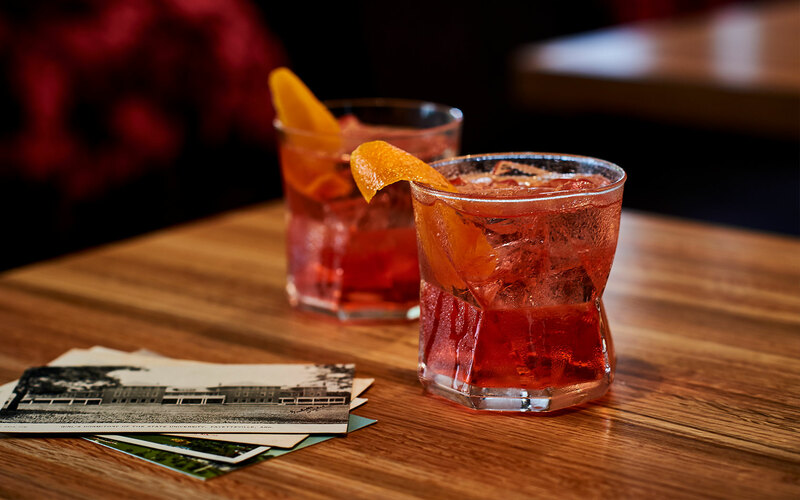 Savor seasonal Southern cuisine at the award-winning Ella’s Table, and catch the latest Razorback game over drinks in the cozy comfort of Lambeth Lounge. Feel like staying in? 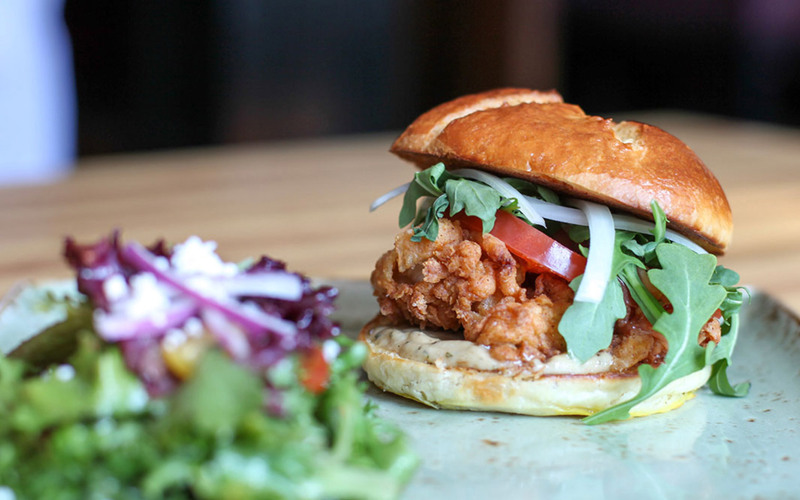 Just say the word and we'll serve up the goodness in the comfort of your guest room. 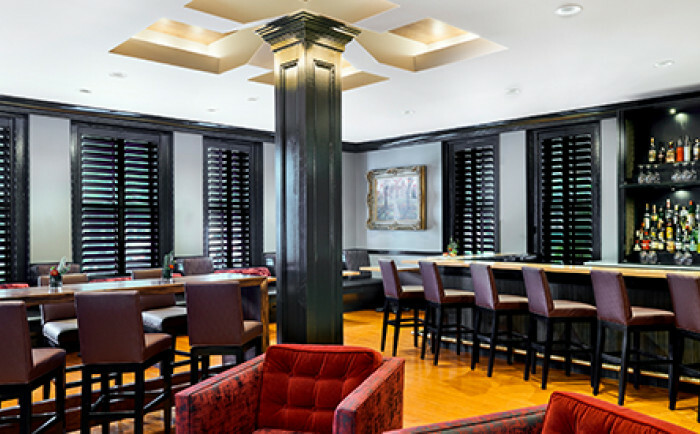 Equally suited for unique occasions and relaxed comfort, Ella’s Table is a genuine gathering place for easy conversation and enjoying American cuisine. 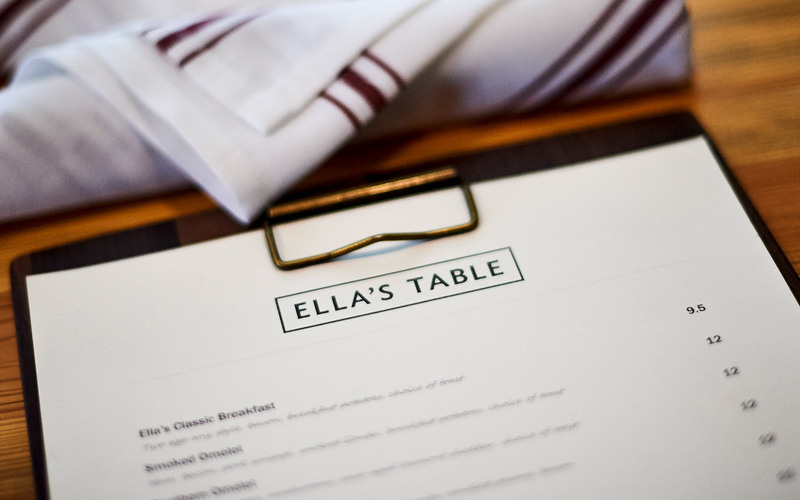 Come enjoy a genuinely handcrafted, conversational dining experience at Ella's Table. 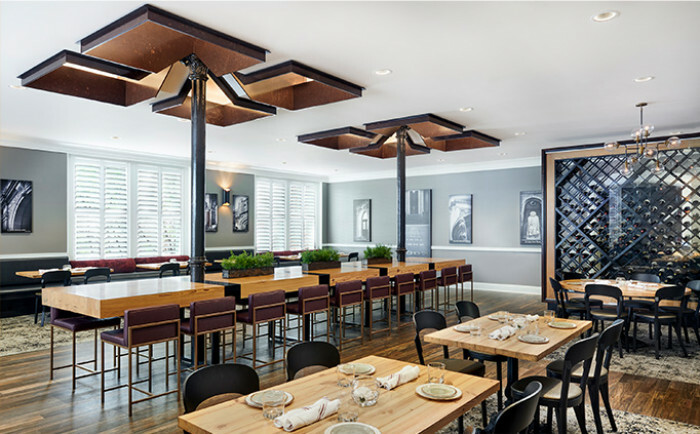 Serving up interesting twists on modern American favorites in a warm and welcoming dining space. Call 479-582-0400 to reserve your spot. 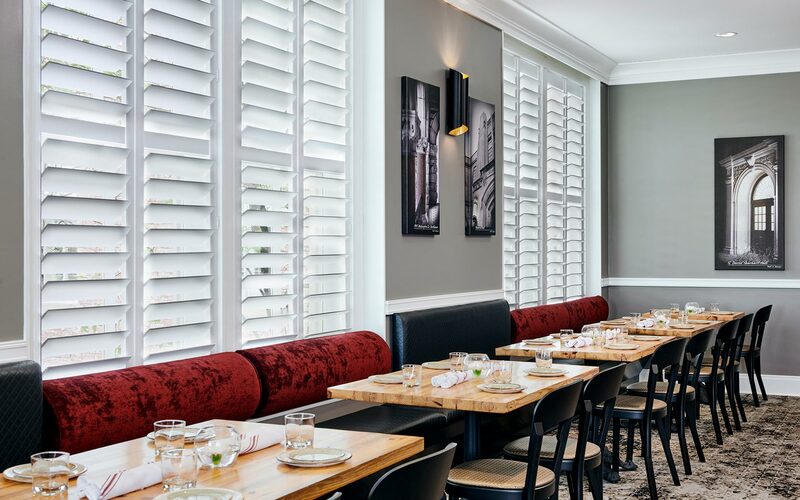 Named after Jim Lambeth, the lead architect on the Inn's restoration, Lambeth Lounge, offers comfy leather sofas and plantation shutters setting the scene for laid-back Southern elegance. 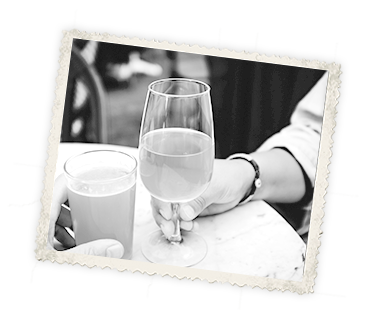 Celebrate a razorback victory with friends, gather with colleagues, or unwind over signature cocktails, fine wine, scotches, and light meals. Same favorite place with a twist. 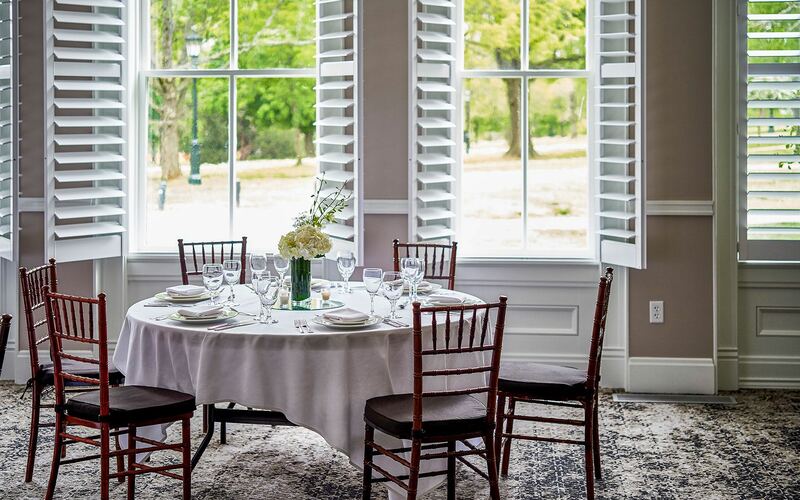 Gather with friends and family this Easter, and celebrate the season with a special Easter Brunch at Ella's Table. From a Honey Glazed Spiral Ham carving station to Dollar Pancakes with Fresh Berries and Maple Syrup, come enjoy our brunch menu where fresh ingredients meet American handcrafted favorites. 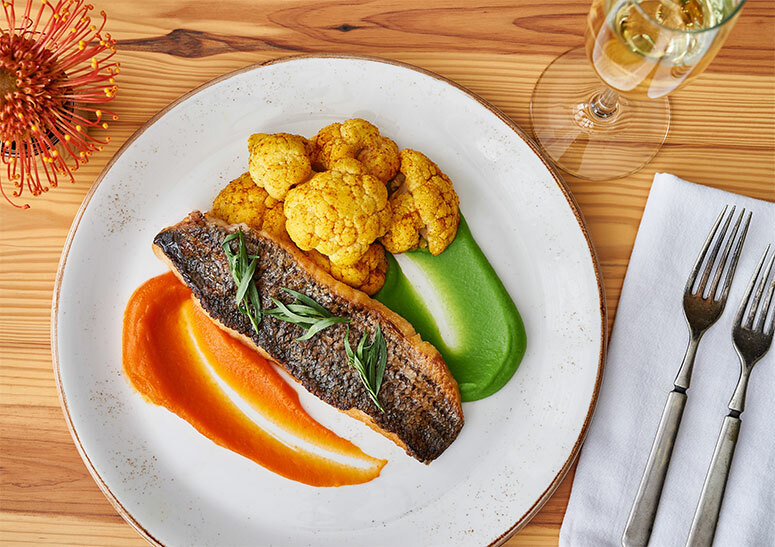 The culinary team at Ella’s Table provides catering options and wine pairing expertise that will delight guests with its seasonally-fresh flavors. Choose from an array of hors d’oeuvres to multiple-course meals, or allow our chefs to create something unique for your event.